The hotel offers 53 rooms with one bedroom, double bedroom and triple room. With wooden floors and cosy ambience, each room is fully equipped with all amenities to satisfy the needs and standards of its guests and visitors. 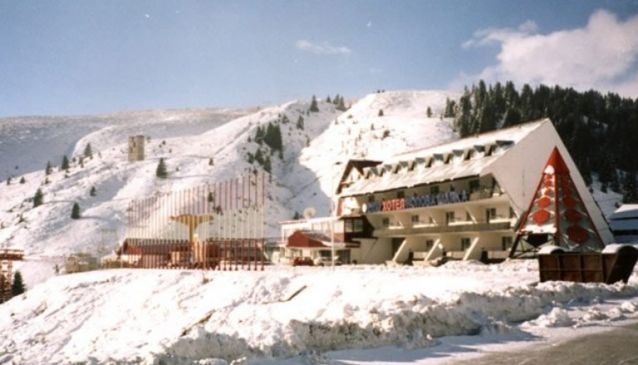 Popova Sapka Hotel is an ideal destination for a family vacation and nature explorers as it offers a wide range of activities and recreation for professionals and amateurs who want to practice their skiing skills and refresh in the cooling breeze of Shar Mountain. After a long day of skiing and exploring the natural beauties, visitors can rest in the hotel bar and enjoy delicious dishes in the restaurant. The hotel also owns hall, disco club, grocery shop, game room and ski rental for a complete relaxation any time of the day.